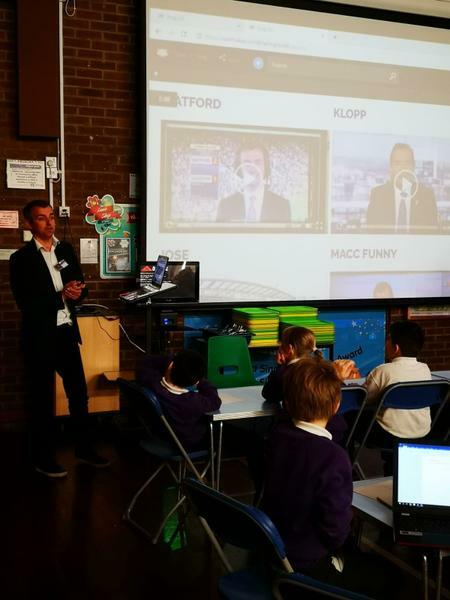 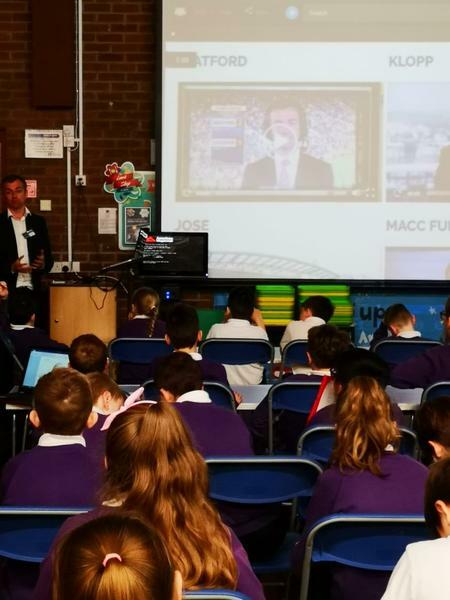 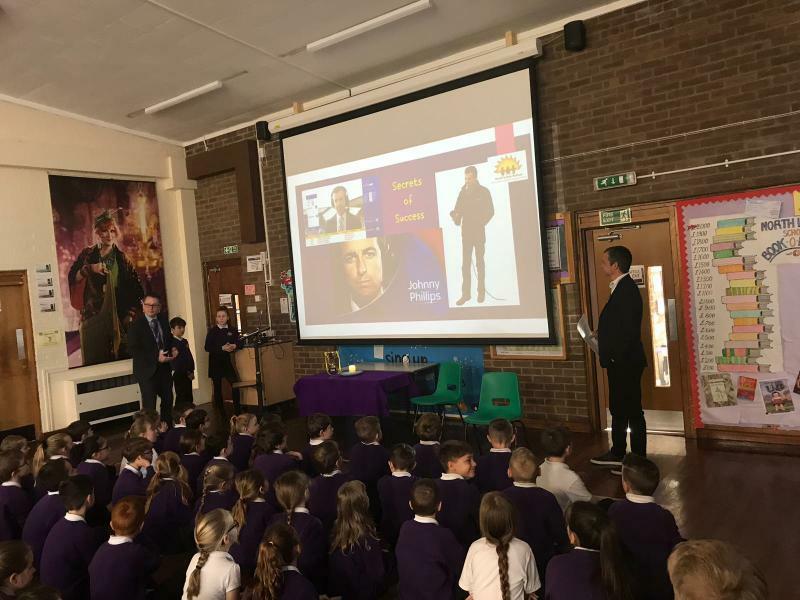 A great work shop for Year 5 and 6 with Sky Sports Presenter, Johnny Phillips. 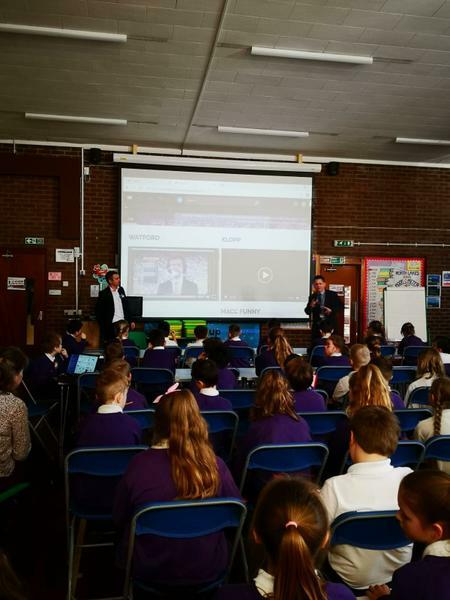 They learned a lot about how to conduct an interview and asked some brilliant questions. 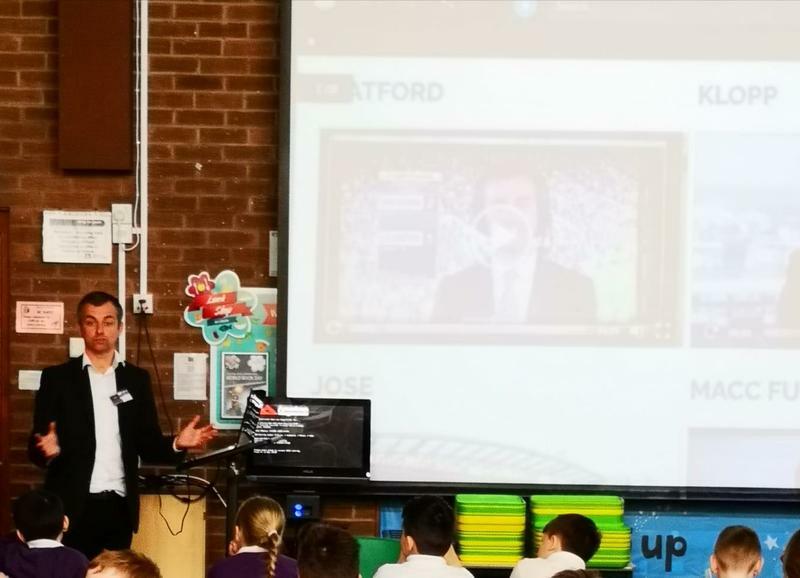 Johnny Phillips was great at talking to the children and really inspired a lot of them.